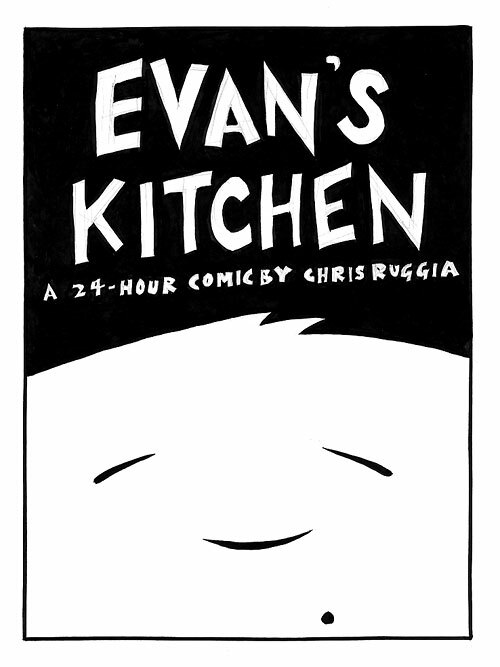 Welcome to Page One of my first 24-Hour Comic! (Don't know what a 24-Hour Comic is? Click and learn, my friend!) I should say up front that there are definitely flaws in some of the storytelling here. When viewed as pure off-the-cuff improvisation, however, I feel that it holds up pretty well (especially when I remember the reeling, punch-drunk quality of the last few hours!). I am also very happy with some of the pages visually, and found the whole experience to be unexpectedly inspiring and educational. Try one yourself!